Munich Brauhaus in South Wharf provides a bit of that traditional Bavarian flair to your dining experience. 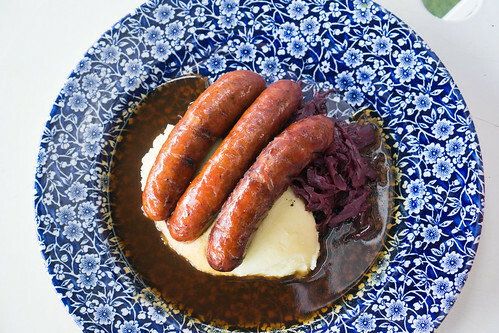 With a focus on the popular German dishes such as sausages, schnitzels and steaks with an extensive selection of craft and imported beers, it really is catered towards those looking for a hearty meal with a drink (or two) to go with it. They used to offer sausages with your choice of sides but their menu has since changed. 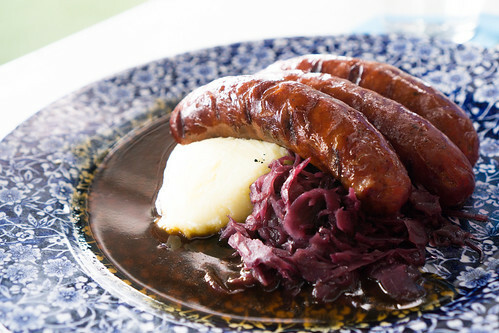 When I dined here, Munich Brauhaus’ sausages with red cabbage, mash and gravy was overall, a tasty meal. Though I found the sausages to be a bit salty. The bier gravy had a lovely subtle beer flavour to it that elevated the dish, but again a tad too salty. 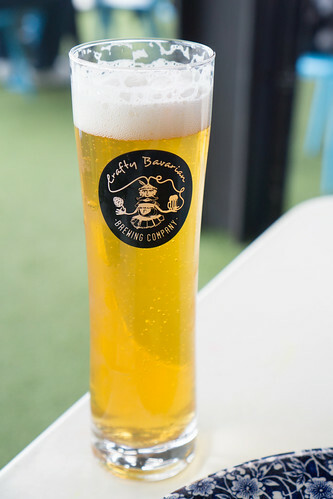 Their Munich Lager is light, refreshing and delightfully hoppy. If you’re looking for a tasty German meal with a variety of beers to choose from, this is your place. The view along the Yarra river isn’t too bad either!